This year, in addition to the traditional scenic races throughout historic Moscow streets and its picturesque riverside. The city is often called Russia’s cultural capital and located just 3.5 hour high-speed train ride away from Moscow near the coast of the Baltic Sea. St. Petersburg, the country’s second largest city, is a home to several of the world’s most important museums, theaters and UNESCO World Heritage sites and attracts tourists even more that Moscow does. There will be two parallel races: 10K race and half-marathon, both starting on the majestic Palace Square in front of the Winter Palace, in which the Hermitage Museum is located. 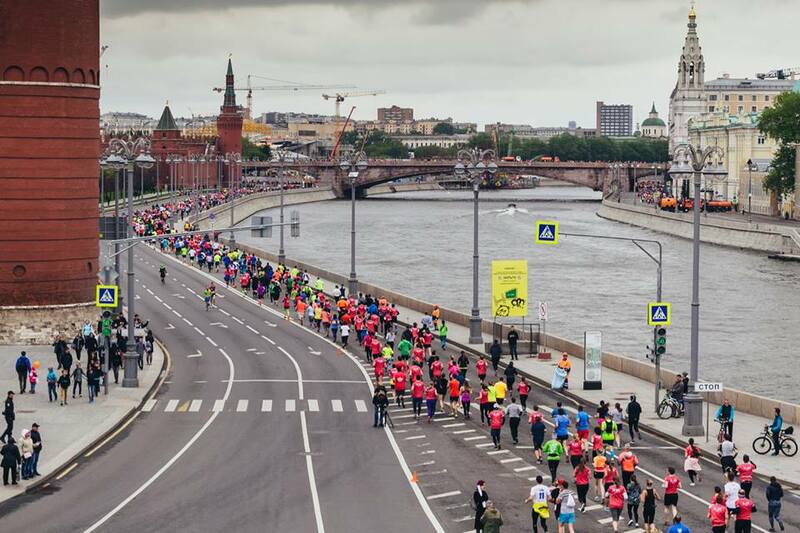 From the race course, athletes will see views of world famous sights: the Kazan Cathedral, the Peter and Paul Fortress, the Rostral Columns, the Admiralty and St. Isaac's Cathedral. 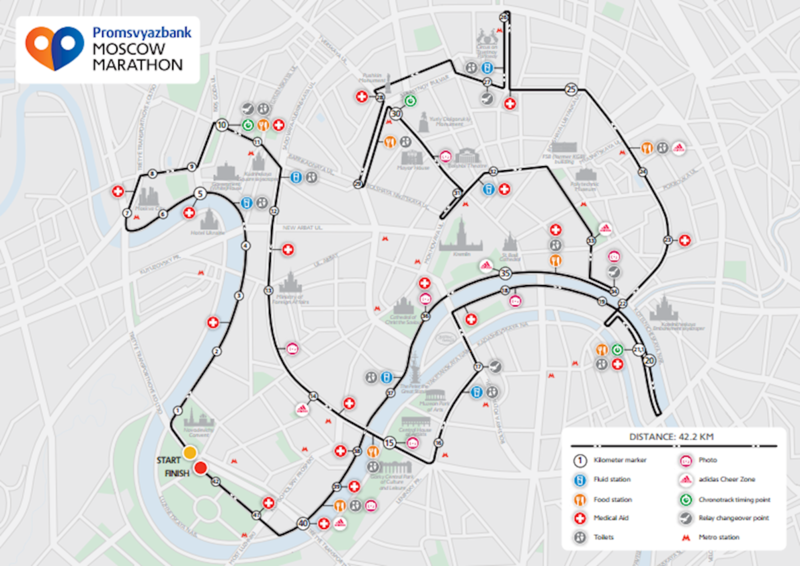 8 000 participants from all over the world are expected to run SPB Half Marathon that is going to be held according at the highest international level. On September 21st and 22nd the biggest sport expo will take place in Moscow. An exhibition with hundreds of brands of athletic clothing and equipment, event organizers, charitable organizations is going to be held at Luzhniki.